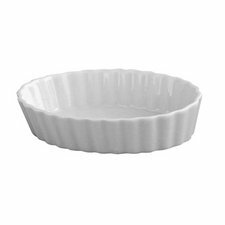 HIC Porcelain Oval Creme Brulee Dish, 5" X 1"
HIC 98017 porcelain oval creme brulee dish, 5" x 1"
HIC’s Square Ramekins are versatile baking dishes for making and serving appetizers, casseroles, entrees, desserts and single-serving recipes. 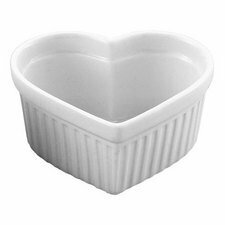 Specially designed for use in the oven and under the broiler, they’re perfect for French onion soup, baked cocotte, baked mac and cheese, souffle, and quiche, even blueberry crumble, apple crisp, peach cobbler, creme brulee and ice cream. They double nicely as serving dishes for garnishes, condiments, and seasonings, or dipping sauce, drawn butter, olives, taco toppings, and so much more. HIC’s Square Ramekins perform beautifully at every dining occasion, from breakfast to lunch or brunch, for holiday meals, party buffets, even outdoor entertaining. A tradition since 1957, HIC Fine Porcelain Bakeware and Serveware is safe for use in the microwave, oven, broiler, and freezer and won’t transfer odors, colors or flavors between uses. 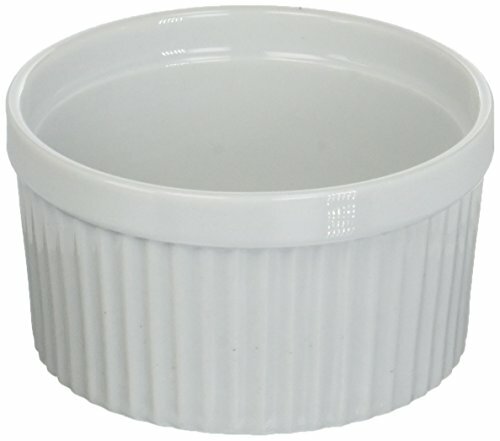 These ramekins are dishwasher safe, making cleanup a breeze. 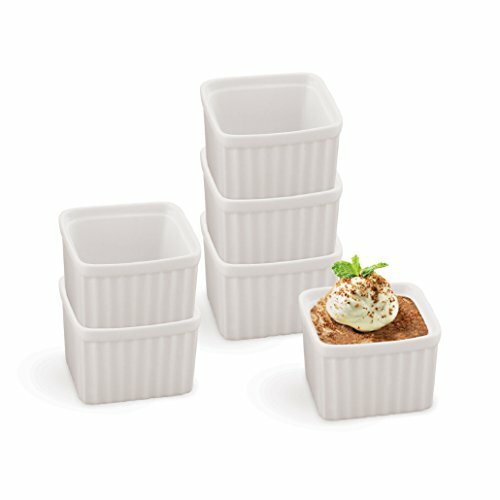 Ramekin set includes 6 Square Ramekins. 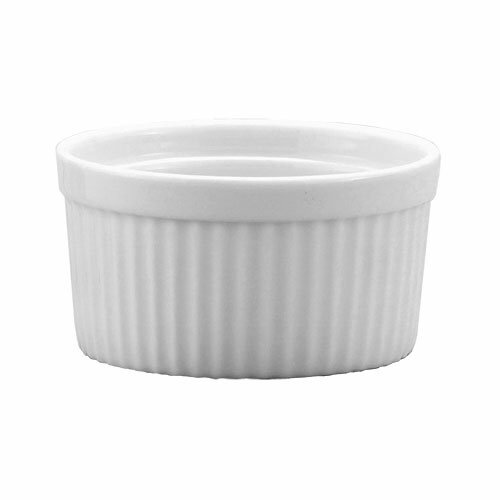 HIC's Souffle Ramekins are versatile baking dishes for making and serving appetizers, casseroles, entrees, desserts and single-serving recipes. Specially designed for use in the oven and under the broiler, they're perfect for souffle and quiche, baked cocotte, mac and cheese, French onion soup, even blueberry crumble, apple crisp, peach cobbler, creme brulee and ice cream. They double nicely as serving dishes for garnishes, condiments, and seasonings, or dipping sauce, drawn butter, olives, taco toppings, and so much more. HIC's Souffle Ramekins perform beautifully at every dining occasion, from breakfast to lunch or brunch, for holiday meals, party buffets, even outdoor entertaining. A tradition since 1957, HIC Fine Porcelain Bakeware and Serveware is safe for use in the microwave, oven, broiler, and freezer. These souffles are dishwasher safe, making cleanup a breeze. 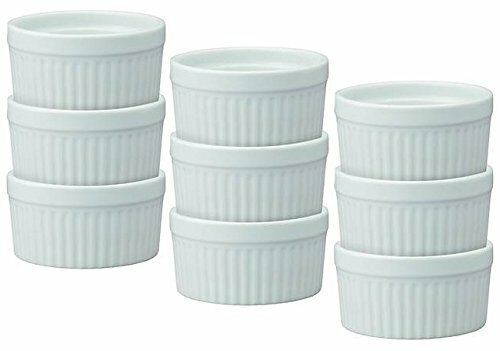 Set of 9 Souffle Ramekins. 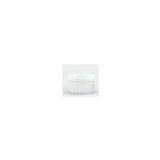 HIC 98009 porcelain souffle, 14 oz. 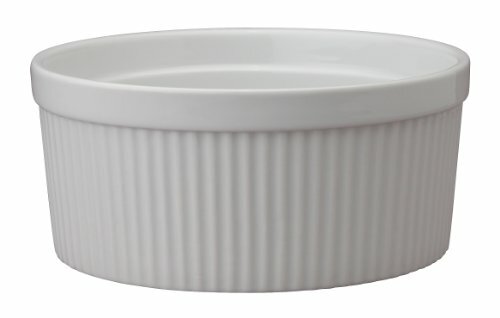 Hic’s souffle ramekins are versatile baking dishes for making and serving appetizers, casseroles, entrees, desserts and single-serving recipes. 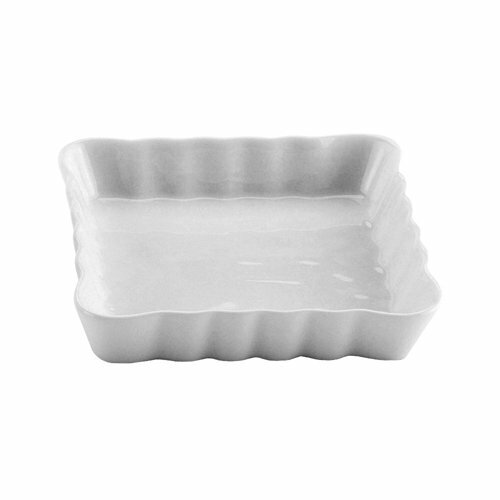 Specially designed for use in the oven and under the broiler, they're perfect for souffle and Quiche, baked cocotte, mac and cheese, French onion soup, even blueberry crumble, apple crisp, Peach cobbler, creme brulee and ice cream. They double nicely as serving dishes for garnishes, condiments, and seasonings, or dipping sauce, drawn butter, olives, taco toppings, and so much more. Hic’s souffle ramekins perform beautifully at every dining occasion, from breakfast to lunch or brunch, for holiday meals, party buffets, even outdoor entertaining. A tradition since 1957, HIC fine porcelain bakeware and serveware is safe for use in the microwave, oven, broiler, and freezer. These souffles are dishwasher safe, making cleanup a breeze. Set of 6 souffle ramekins.